A lawsuit filed against Google by users who said the world's largest search engine violated their privacy by using facial recognition technology was dismissed by a judge on Saturday. U.S. District Judge Edmond E. Chang in Chicago cited a lack of "concrete injuries" to the plaintiffs. The suit, initially filed in March 2016, alleged Alphabet Inc.'s Google collected and stored biometric data from photographs using facial recognition software, running afoul of a unique Illinois law against using a person's image without permission. 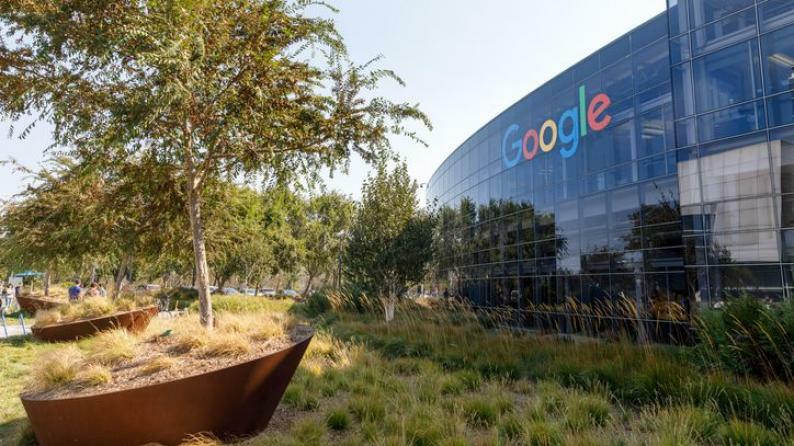 Google's victory comes amid public backlash against U.S. technology giants over mishandling of user data and increased scrutiny of privacy policies.